In a strange way you fear Aries. This fear is induced by the fact that you feel like something is taken away from you, something that includes your biggest secrets. Mars (the symbol of Aries) and Mercury will stimulate mental activity. The key to bypass this fear is to maintain control. 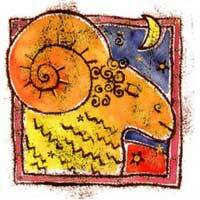 Aries will affect those parts which concern the occult, hidden places, heritage and mystery. There will also be travel and new ideas when in a relationship with an Aries. Money comes into discussion and you talk about investing. 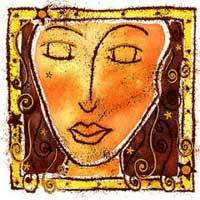 Aries will delight and intrigue you at the same time and you become so active that you could be getting tired with them. When it comes to gathering funds Aries will introduce you to sponsors (investors). Between you two, there is both attraction and hatred. There might be some misunderstandings and conflicts related to certain funds and who is entitled to them. It may seem Aries is stubborn, which comes in opposition to your tendency to consider everything before taking any decisions.